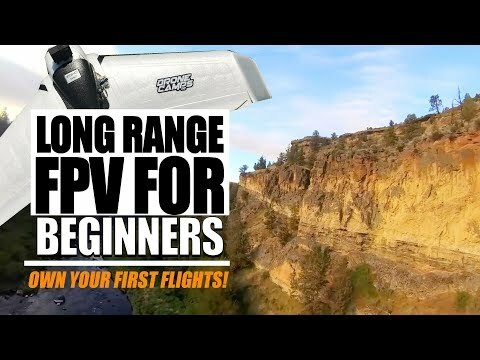 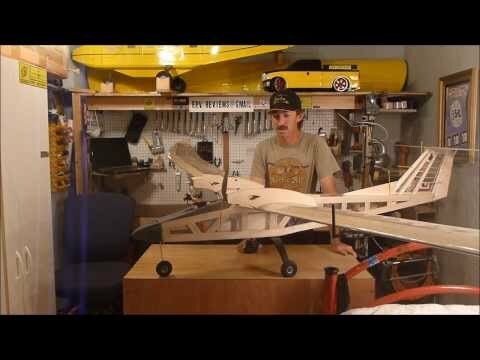 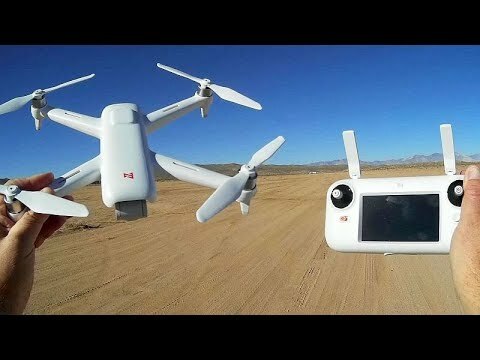 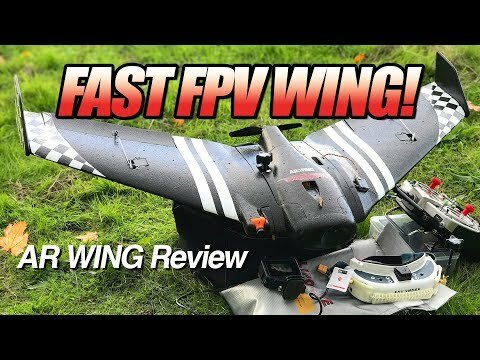 GEMINI ADVANCED LONG RANGE FPV PLANE -REVIEW- FPV OR UAV? 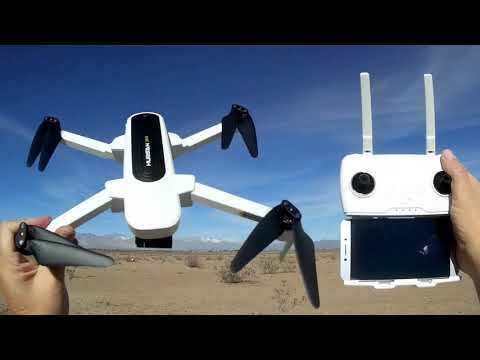 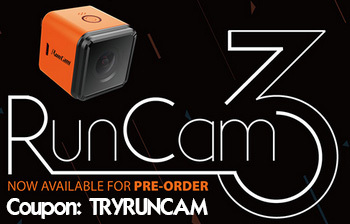 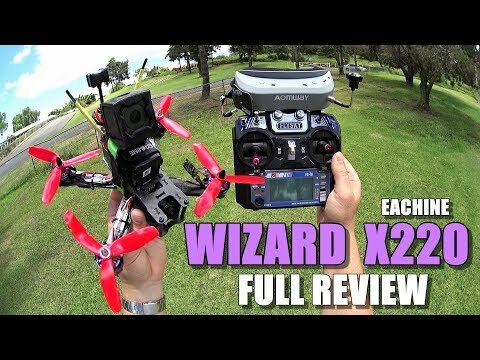 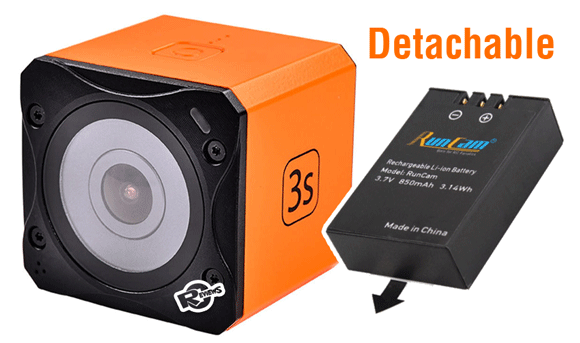 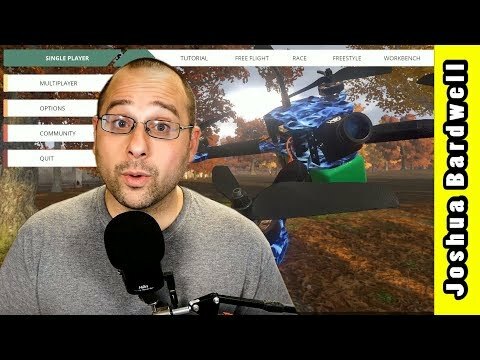 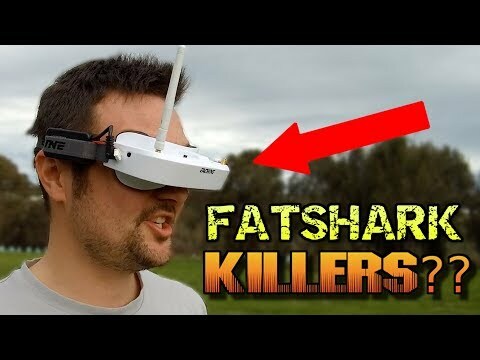 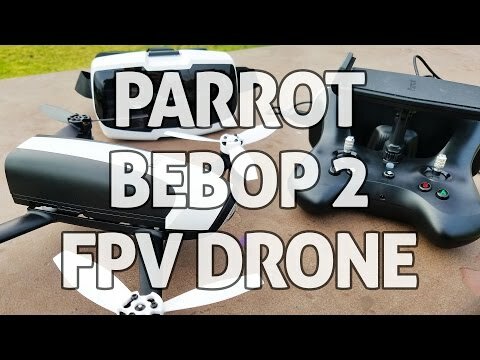 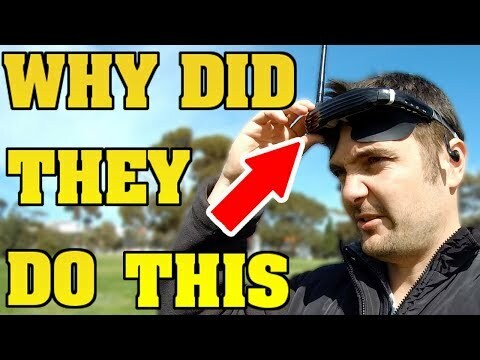 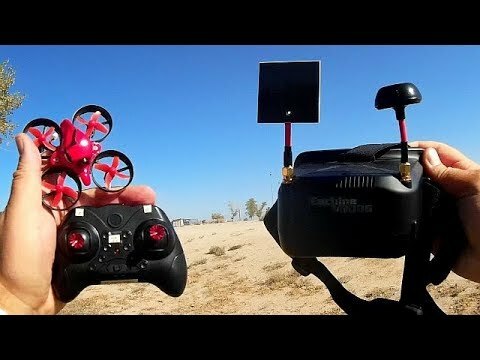 THE ULTIMATE FPV PLATFORM! 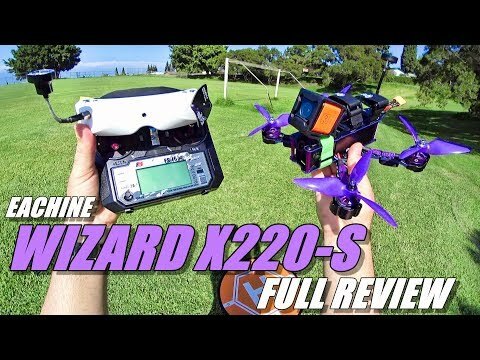 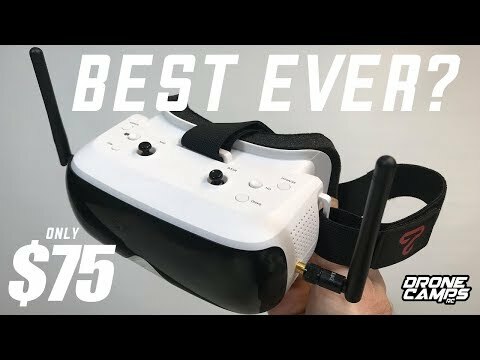 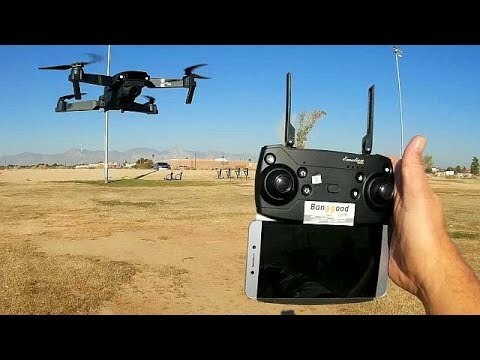 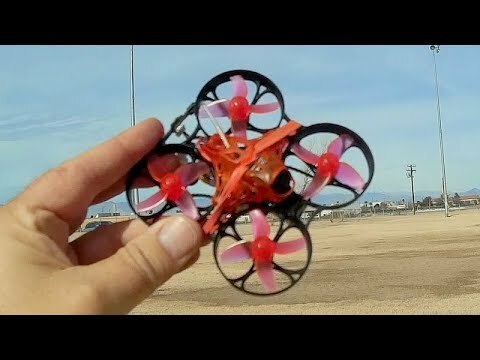 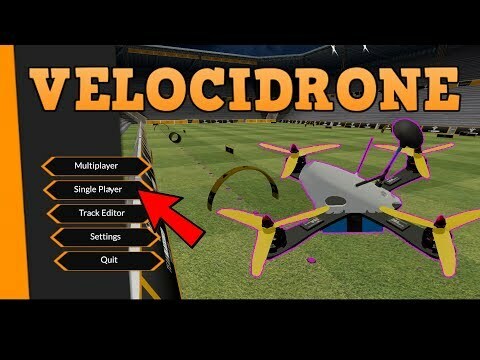 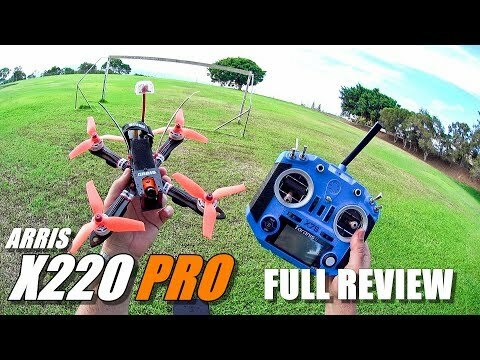 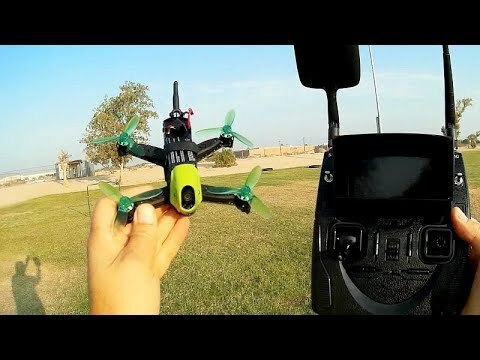 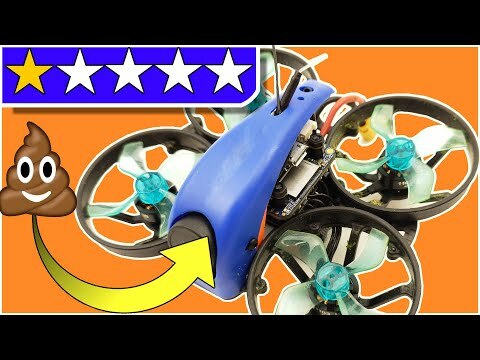 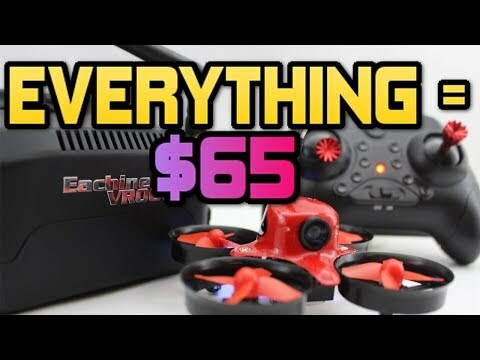 BETTER THAN EACHINE EV100 but 1 MASSIVE FLAW!! 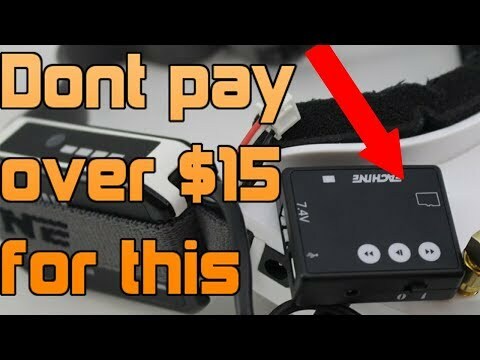 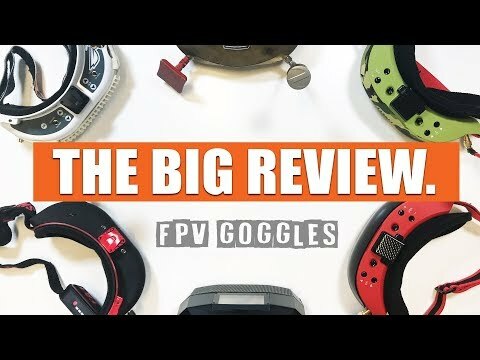 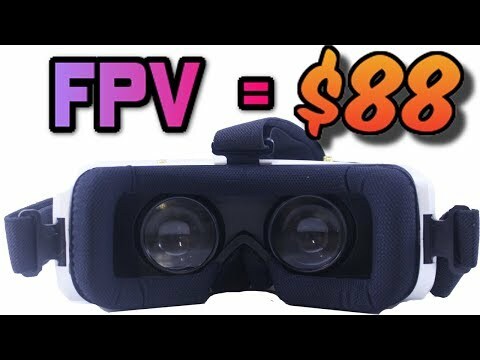 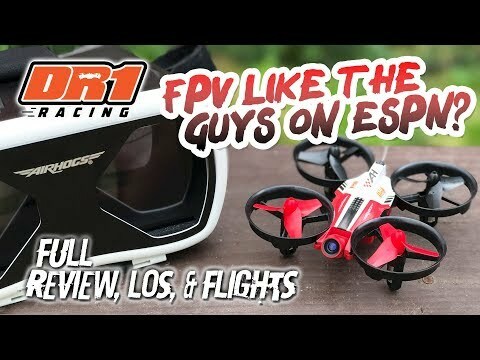 F640 FPV Goggle review.